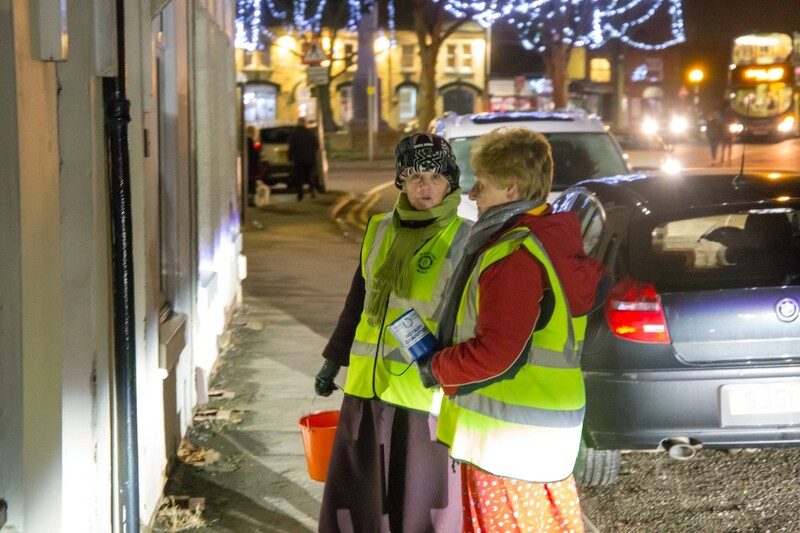 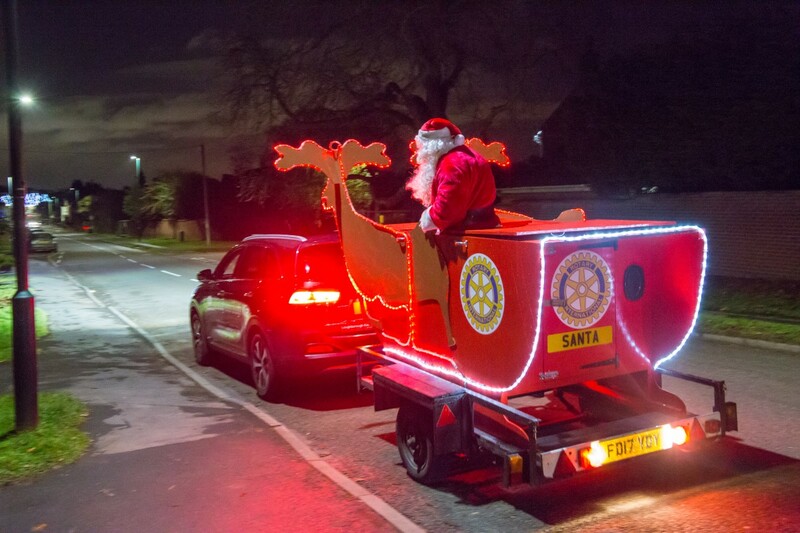 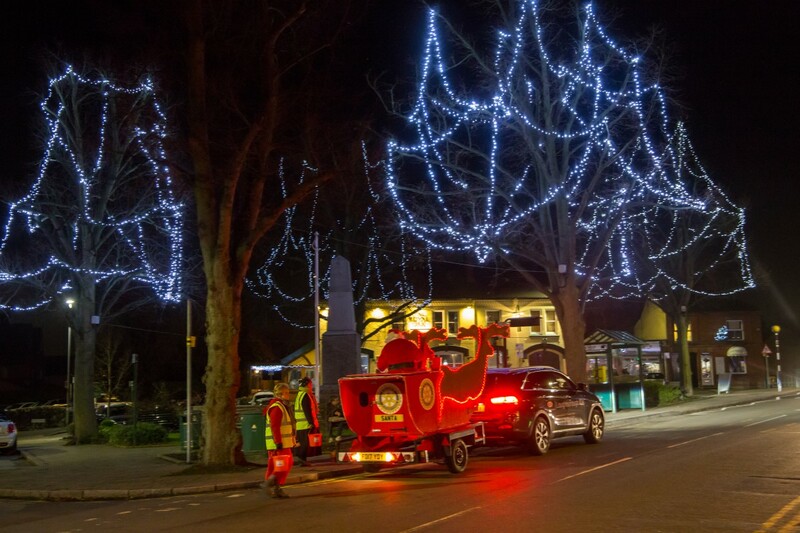 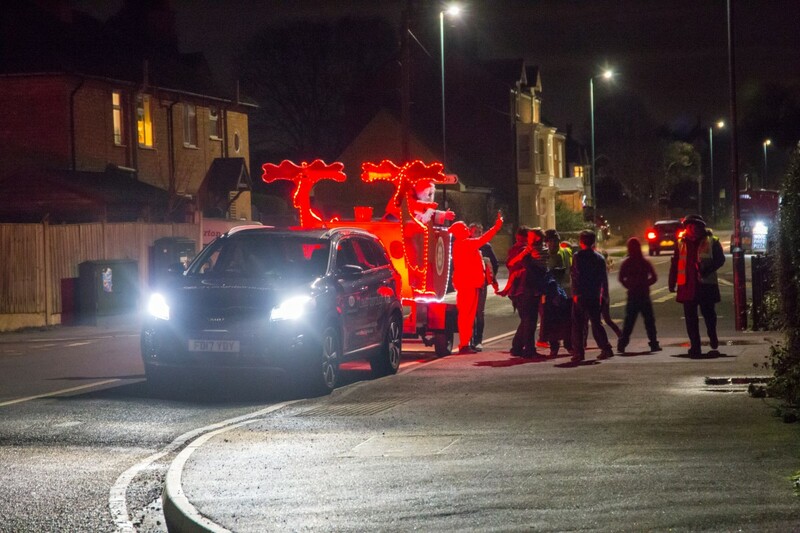 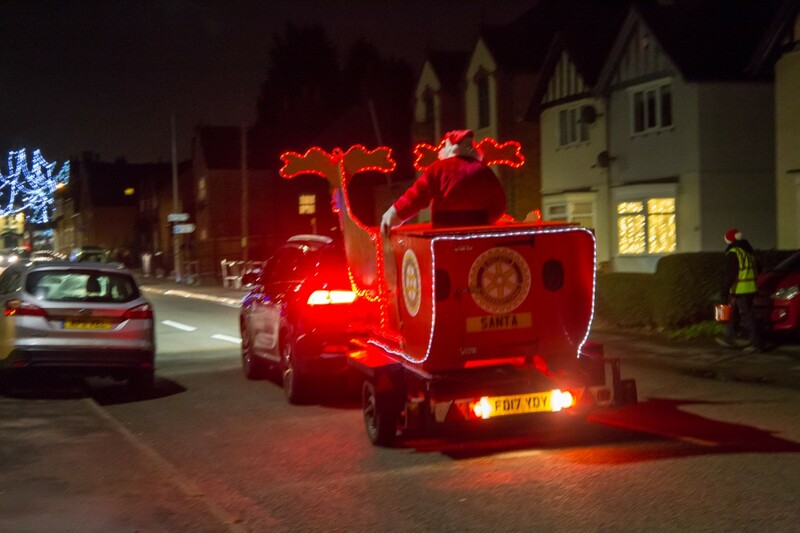 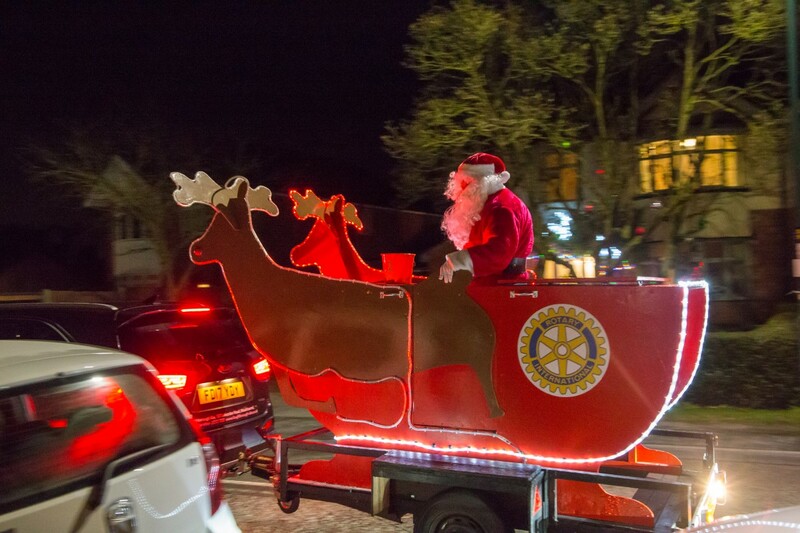 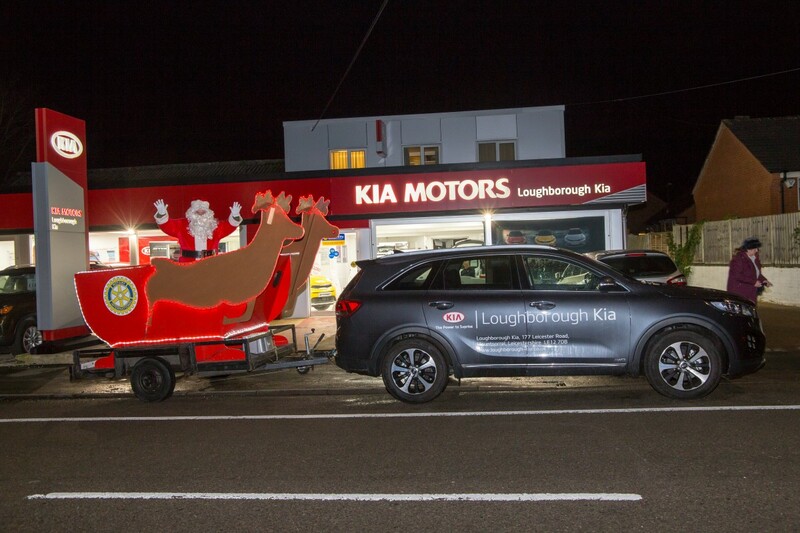 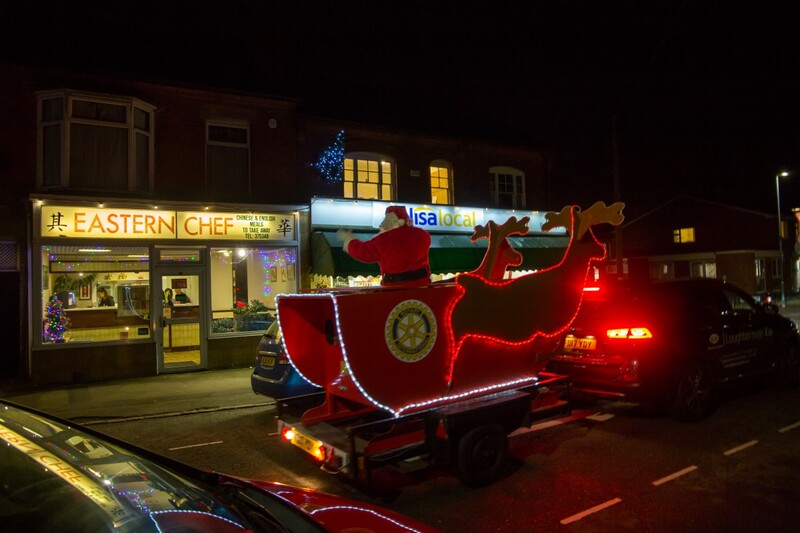 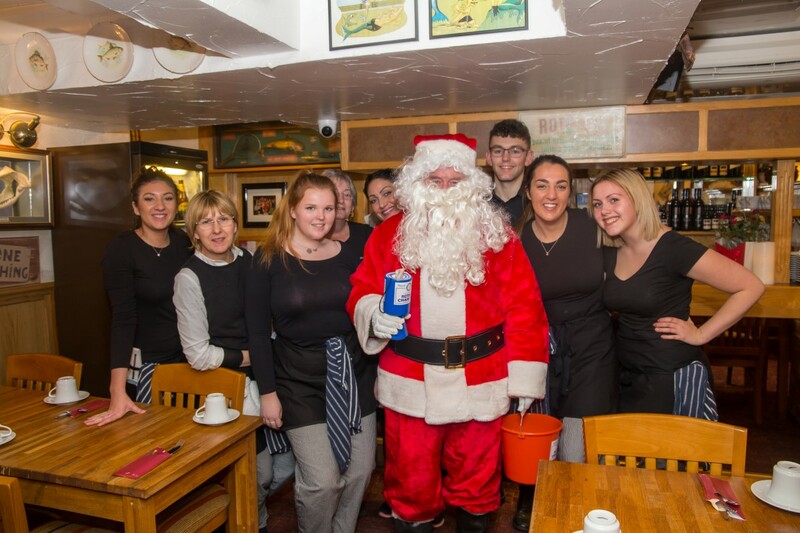 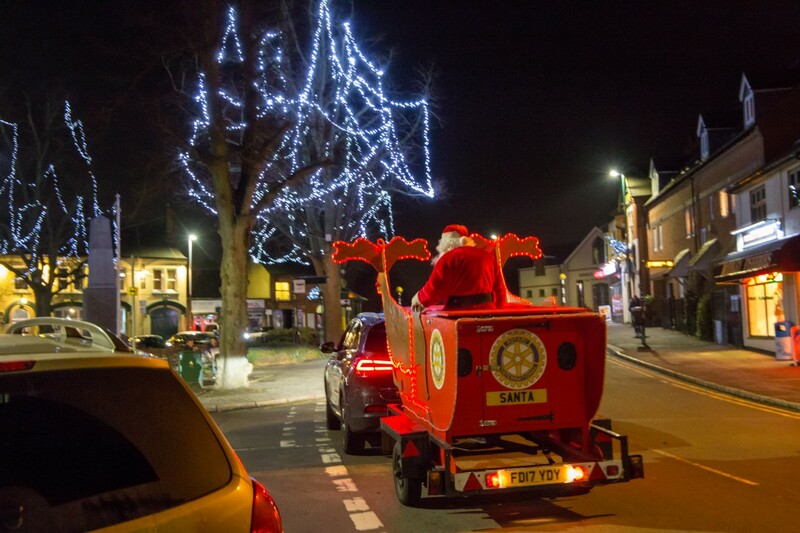 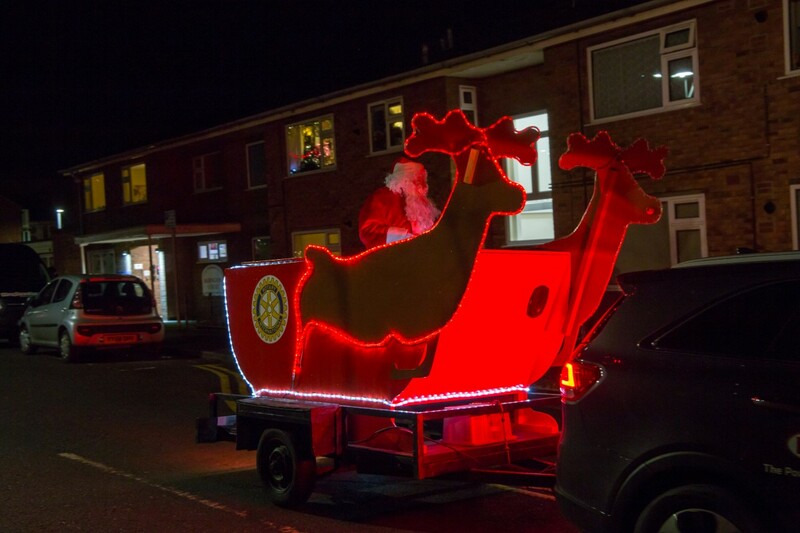 Once again Santa will visit local communities helping to raise funds for Rotary charities. 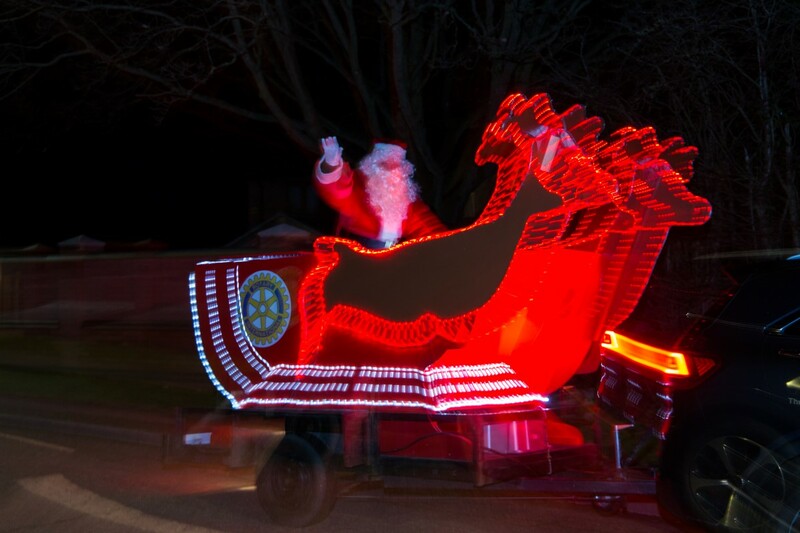 When Santa is static in one place the times are as shown. 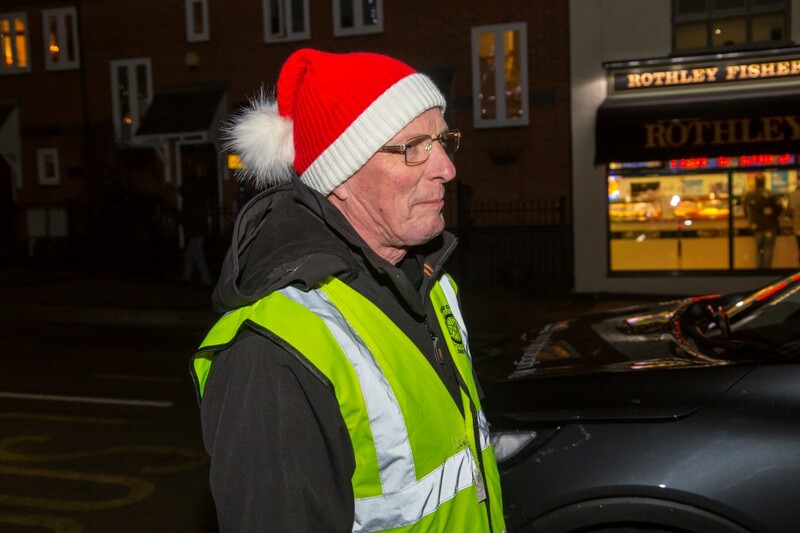 Otherwise the routes start at 6pm and we aim to finish about 8:15pm. 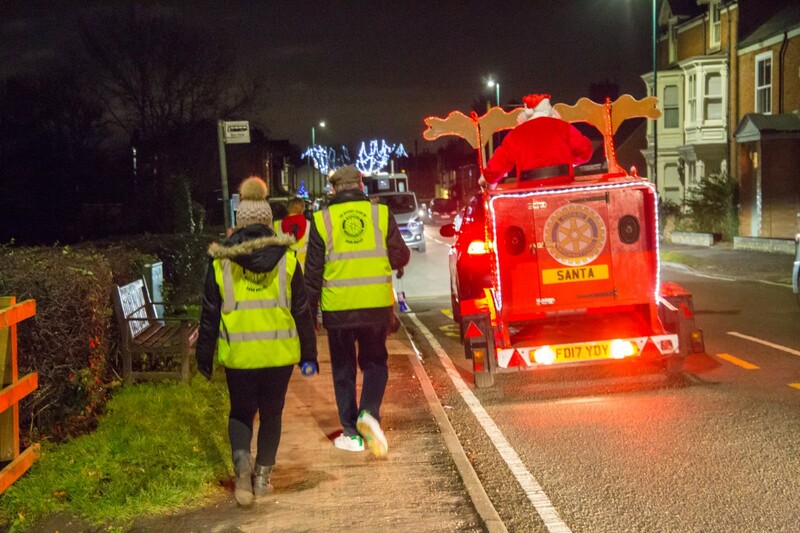 Scroll down to see routes.